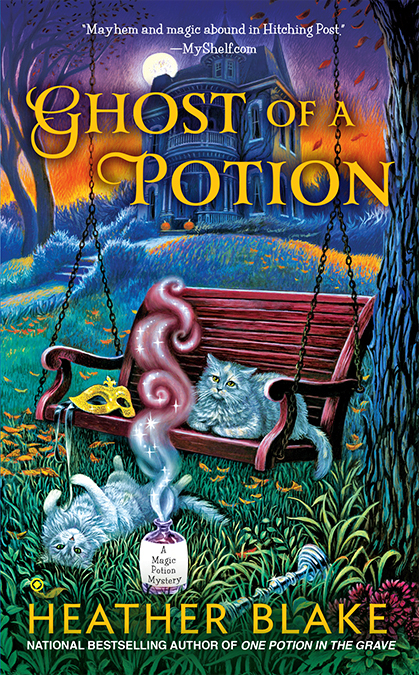 August 2018: As of right now the Magic Potion books are on hold. At some point, I hope to have the time to write another, but I'm not sure when that will be. When it happens, I'll post here, so please check back every now and again. One bit of advice I often give to new authors is to load up on perseverance and persistence. These traits are absolutely needed in the publishing industry to succeed. This series is a direct result. I first had the idea of this series in March 2011 and brought up the idea with my agent, who then submitted my initial proposal. I’d just been contracted with my Wishcraft series through Penguin Publishing (the first book hadn't even debuted yet! ), and I knew it was a long shot to have another witchy series picked up so soon. But I persisted because I believed in the story. Did that mean it was easy? No. My proposals went through revisions several times (perseverance!) before contracts were finally signed the following April. 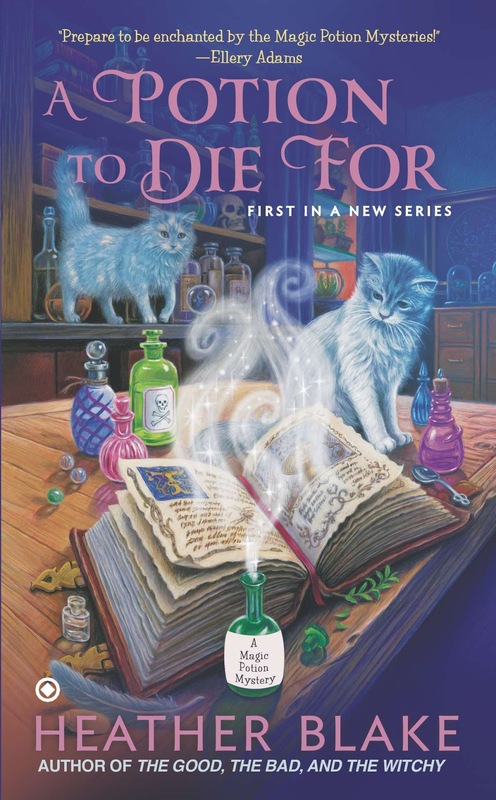 Because production takes a long time in publishing, A POTION TO DIE FOR didn't release until November 2013. The lesson I learned? Don’t give up on the story in your heart. 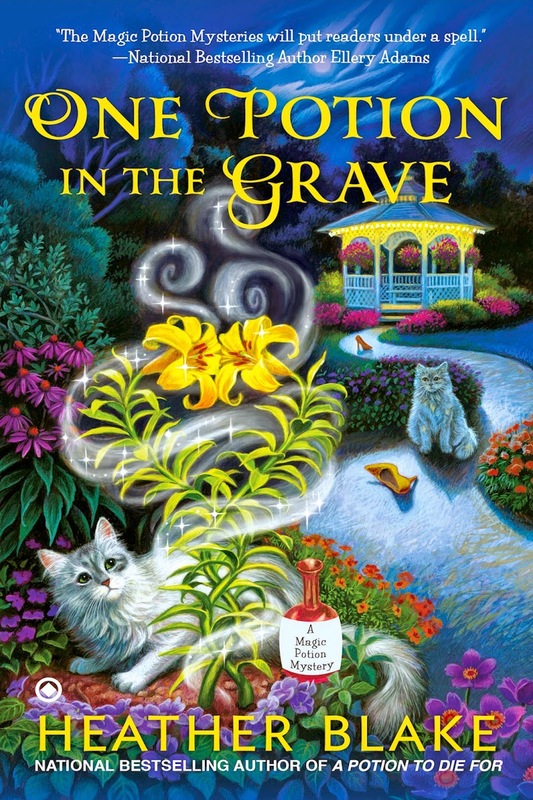 "Blake does it again with the debut of another great paranormal mystery series. 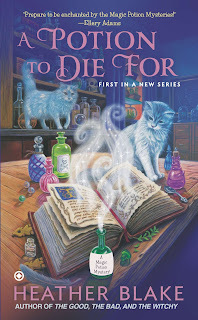 As witch Carly tries to prove herself innocent of murder, a shocking turn of events makes readers tear through the pages to find out the real story. This reviewer can’t wait to read more from this talented author."